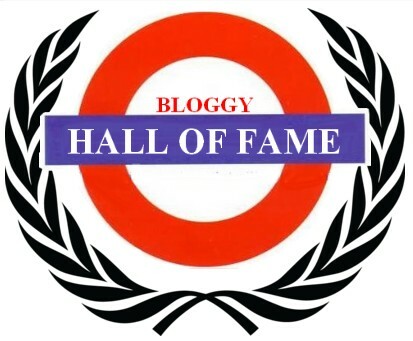 Bloggy Hall of Fame! - Mind the blog! 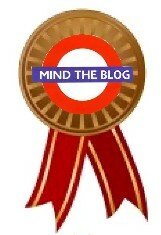 The Bronze Wreath of MTB is awarded to Loïs V for her many comments (really well expressed and to the point), her many contributions (MTV's fusion concept, Kafa's campaign project, Her rewriting of TFC with a different POV) and her fidelity to the blog. 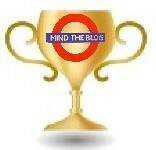 The Gold Cup of MTB is awarded to Claire C for her many comments (really well expressed and to the point), her many contributions (Fifth Child's Trailer, MTV's Fusion Campaign) and her fidelity to the blog. The Bronze Medal of MTB is awarded to Pauline.R for her many comments (really well expressed and to the point), her contribution (TFC's icons based on Nick Print's project.) and her fidelity to the blog. The Bronze Medal of MTB is awarded to Joyce for her participation in the forum! (really well expressed and to the point) and her fidelity to the blog. The Bronze Medal of MTB is awarded to Christina for her participation in the forum! 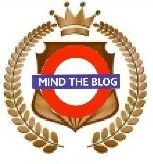 (really well expressed and to the point) and her fidelity to the blog. I'll be absent the whole weekend, I won't be able to post anything, but I'll be back on Monday!!! It is all I can say!